Check this Super Lightweight Leather Great Dane Harness, which is produced of genuine 100% full grain leather. The suggested puppy item is especially smooth and soft to the touch that is essential for a good canine growth. 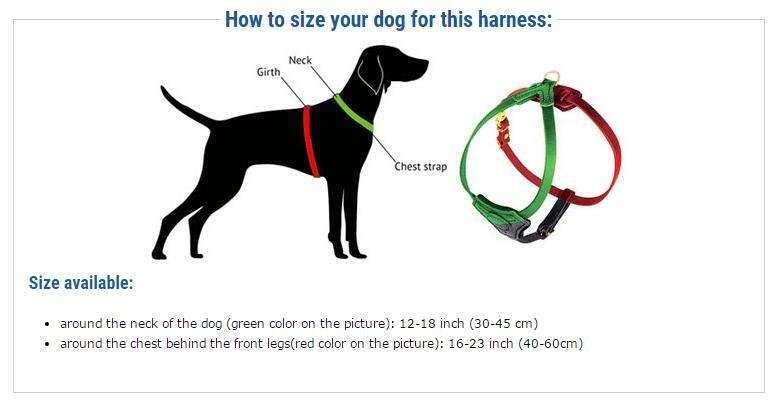 Pay attention, this harness is extremely lightweight, that is why your beloved puppy will feel free to move. This Great Dane harness distributes the force around the puppy’s body. It is not strong enough to be overloaded. Extreme force on the neck can be dangerous for the health. This harness is completely safe for your little beloved doggy! The other advantage of this harness is a thick felt padding on the chest, which is great in bringing comfort to your puppy.